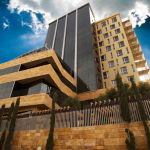 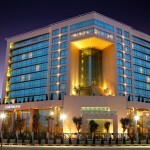 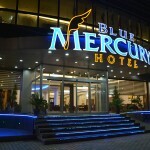 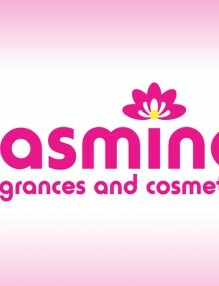 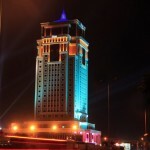 A luxurious four star JOUHAYNA Hotel just opened in Erbil on May 12th, 2012. 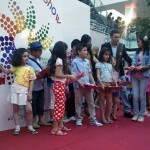 The opening started with an elegant performance of a Fashion Show designed by the famous Lebanese Tony Yaacoub with his new collections of dresses. 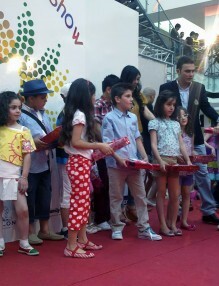 The first outdoor Fashion Show in Erbil, occurred on the 100m Street, was observed by a big number of invitees and VIPs; and it was organized by JOUHAYNA Hotel management.